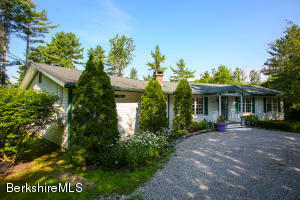 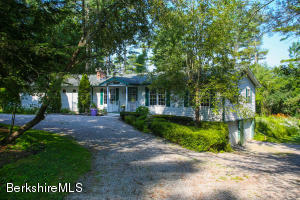 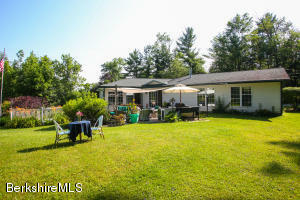 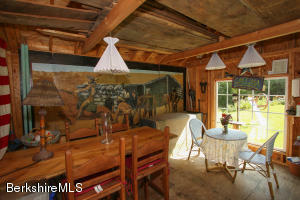 29 Mahkeenac Rd Stockbridge, MA 01262 / iBerkshires.com - The Berkshires online guide to events, news and Berkshire County community information. 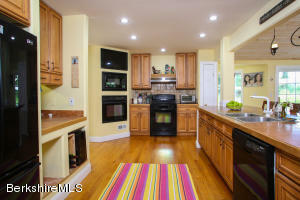 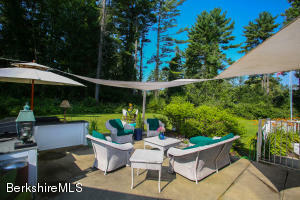 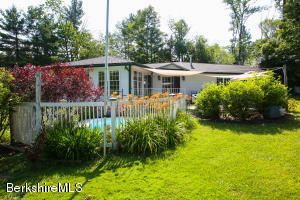 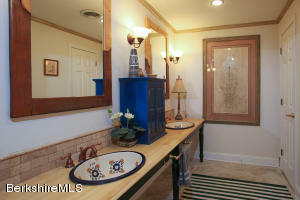 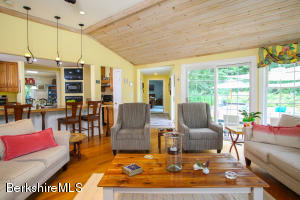 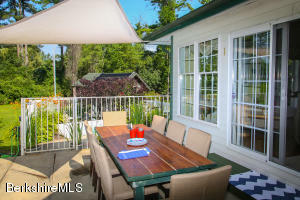 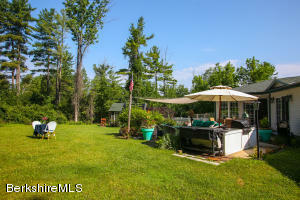 Stunning 3BR contemporary located in desirable Mahkeenac Terrace Stockbridge Bowl lake community. 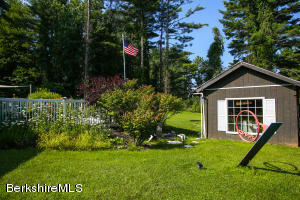 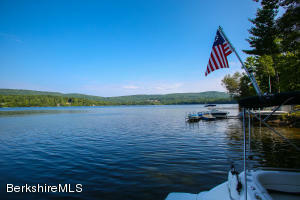 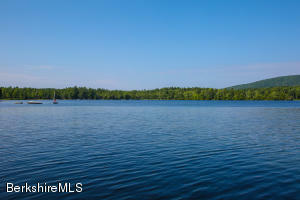 Deeded lake & boat access. 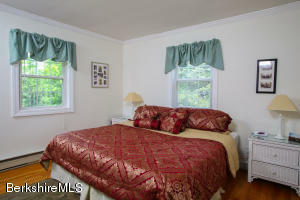 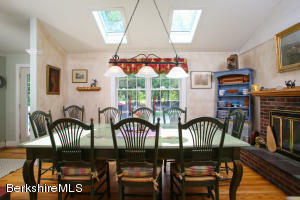 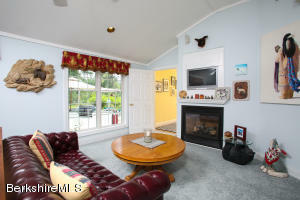 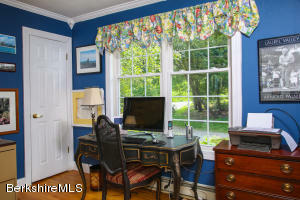 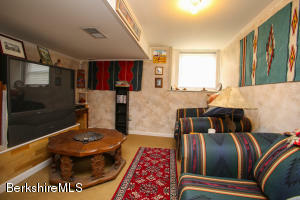 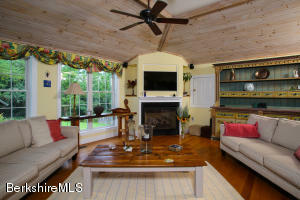 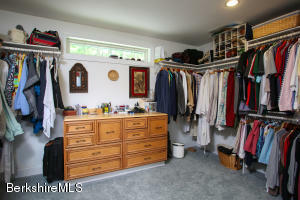 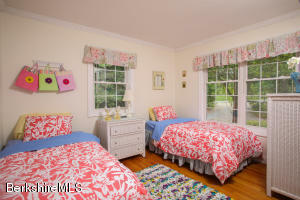 Huge master suite, spacious great room with cathedral ceiling and loads of sunlight, 3 gas fireplaces. 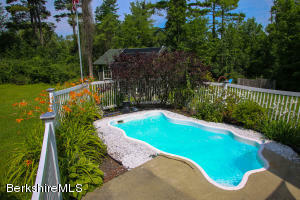 Large backyard w/ in-ground exercise pool, patio w/ built-in bbq. 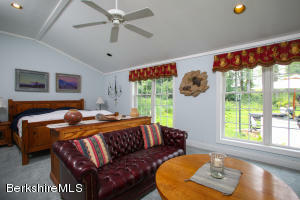 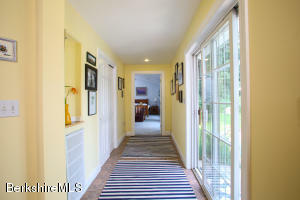 Less than 5 minutes to Tanglewood & close to the Berkshires' best cultural & recreational attractions. 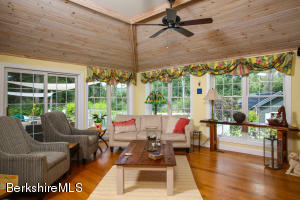 The ultimate year round country home. 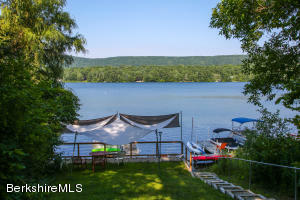 Don't miss this lake-living gem!